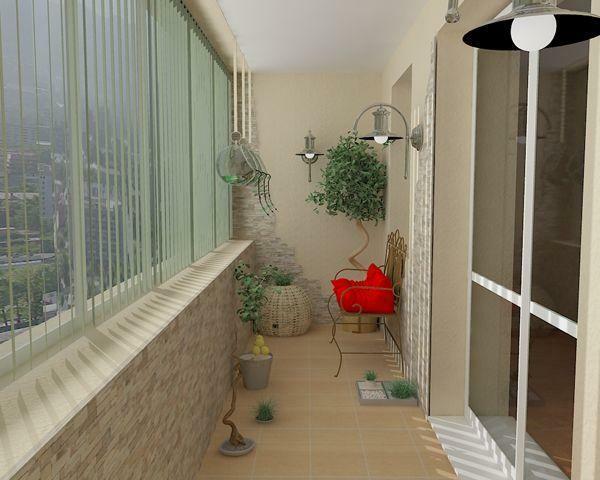 Lushome collection of creative ideas to improve city balcony designs can inspire readers and provide great solutions for small outdoor rooms. Too small spaces can turn into comfortable and modern outdoor living spaces and bring more joy into your home. Small balcony designs offer fantastic opportunities to explore attractive space saving ideas and elegantly simple outdoor home decor. Comfort of outdoor furniture, outdoor lights and nature inspired home decorations create beautiful small outdoor rooms with interesting views of the city streets. 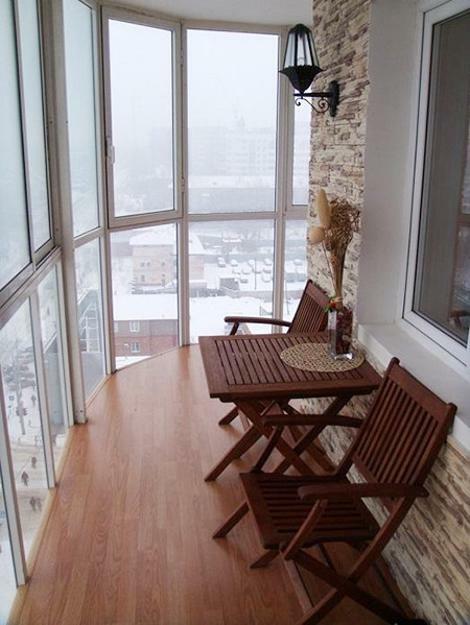 Getting rid of clutter is a part of wonderful balcony designs. 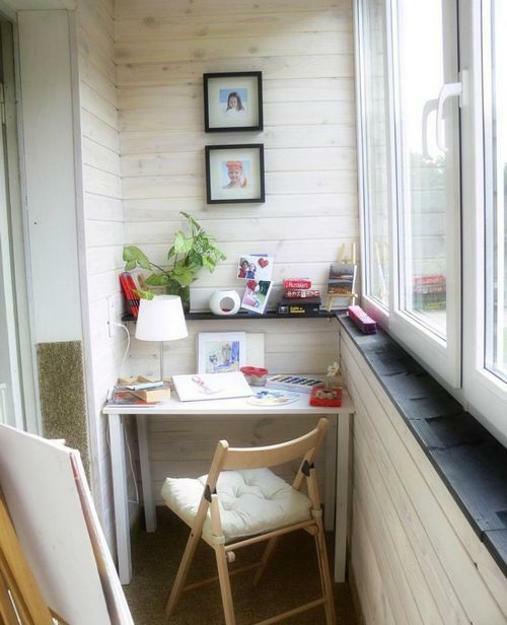 Small outdoor rooms can be transformed into cozy outdoor seating areas, home offices or romantic places for dinning. 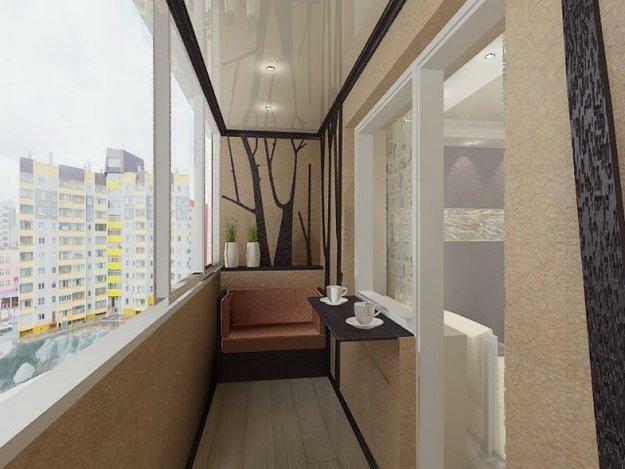 All small balcony designs can be improved and decorated for comfort and style. 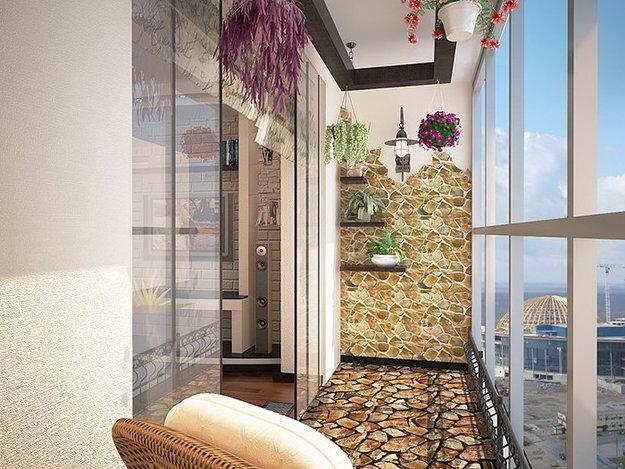 Lushome collection offers a few modern ideas that can inspire your own solutions and interesting balcony decorating projects. 1. 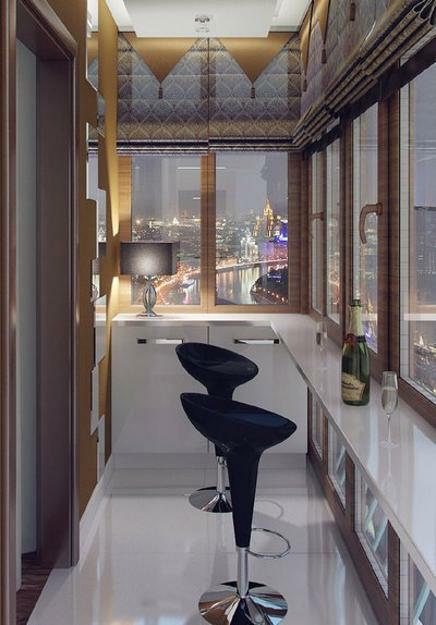 Turn your small balcony into a pretty small home bar which is romantic and interesting. Use bright decorating colors and creative design solutions for the floor and walls, add built-in bar furniture pieces and outdoor lights. Bring glossy accents, abstract artworks, paintings or sculptures, and brighten up your balcony design with unusual details to transform your small outdoor seating area into spectacular, cozy and modern home bar. 2. 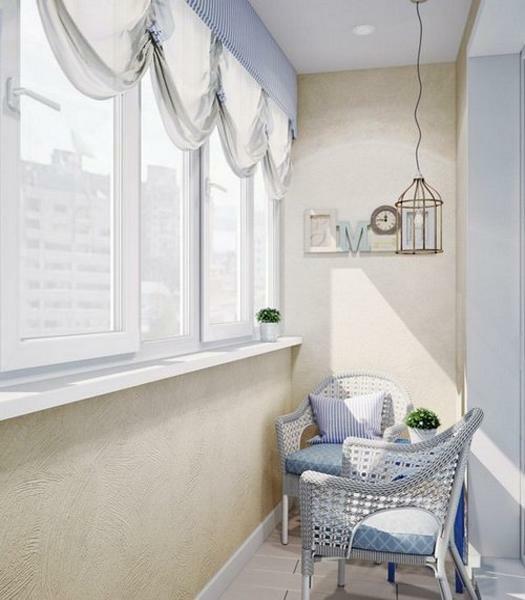 Creating a tea room is another great ideas to improve ordinary balcony decorating. 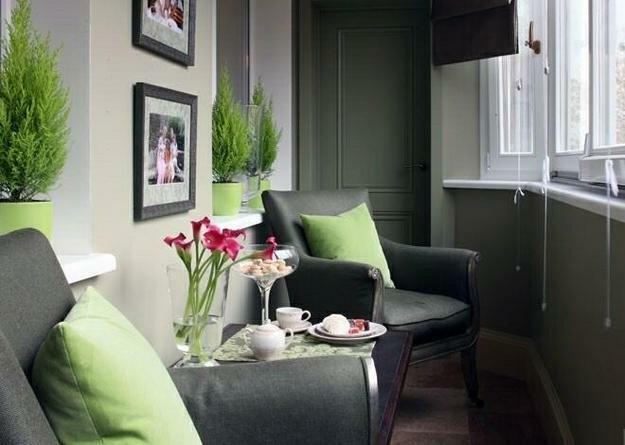 Soft cushions and Asian interior decorating ideas help bring the atmosphere of Eastern tea rooms into your home. 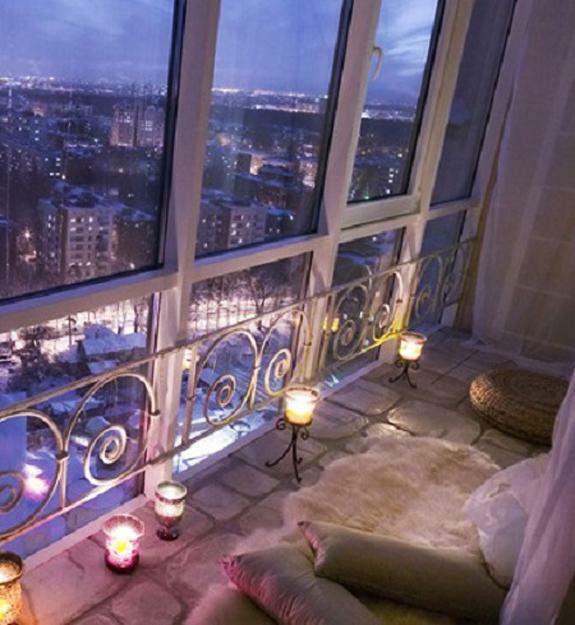 Attractive outdoor fabrics and exotic aromas from candles in lanterns will increase the effect. 3. 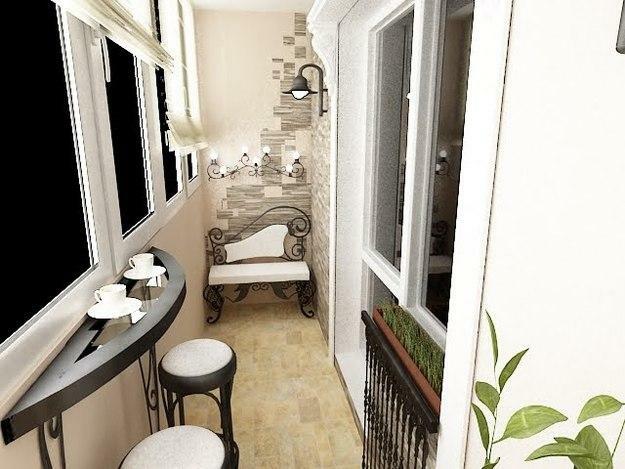 The coffee decor theme can be beautiful for small balcony designs and decorating. 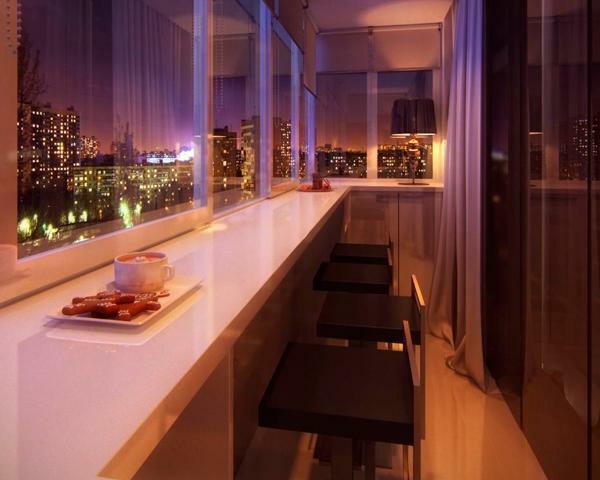 A small cafe on your balcony helps relax and enjoy your favorite hot drinks. Warm monochromatic decorating color schemes, which include coffee, chocolate and creamy white colors are an excellent choices. 4. 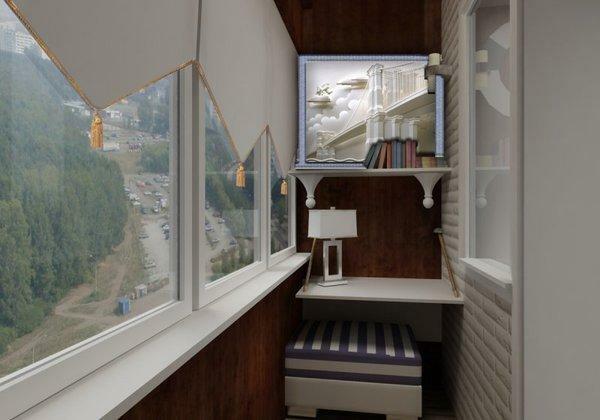 Turning small balcony designs into inviting observation platforms opens many possibilities for improving lacking interest balconies. 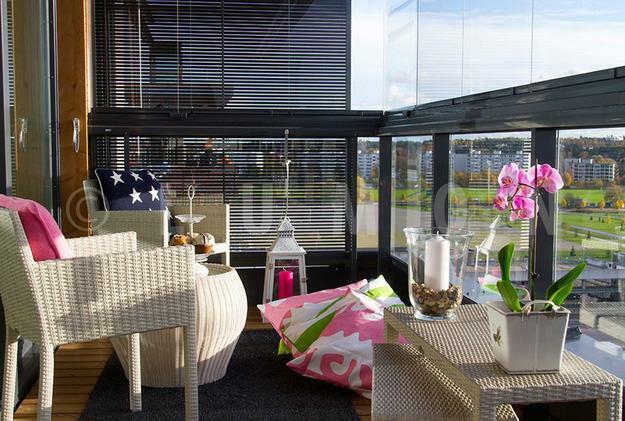 If your balcony offers a nice view, then this is a great idea for your balcony makeover. Panoramic windows, modern outdoor lights, neutral colors and comfortable chairs are all you need to create a wonderful place to enjoy the spectacular view. 5. Create a garden or country home outdoor seating area. Bring containers with lavender plants, plant vines or edible herbs, bringing the atmosphere of warm and welcoming country homes and cottages into your urban environment. Wicker furniture, vintage furniture and decor accessories, flowering plants and floral designs add the charming vibe of vintage style to small balcony designs and turn small outdoor rooms into cottages. 6. 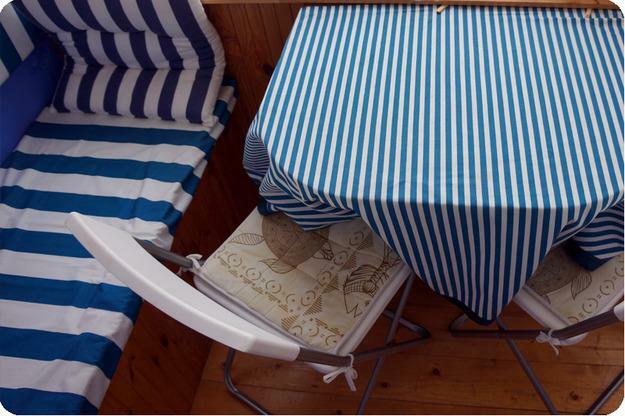 Nautical decor themes and driftwood crafts can be used for decorating small balconies also. If you love sea travel, if you are inspired by the fresh wind and salt spray, you can turn your balcony into a yacht or tall ship. 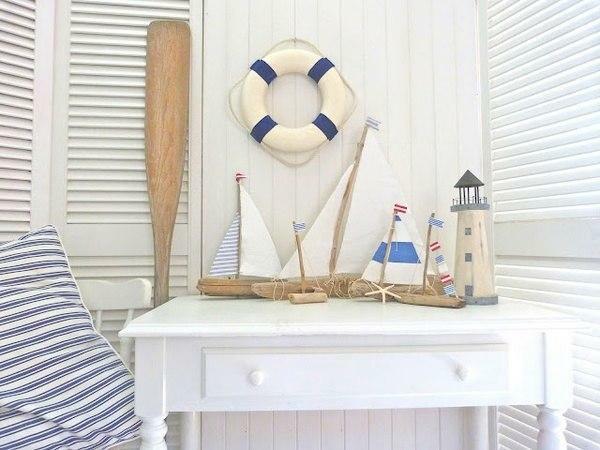 A combination of white decorating ideas with blue colors are ideal for coastal cottage decorating, and looks great with nautical decor. 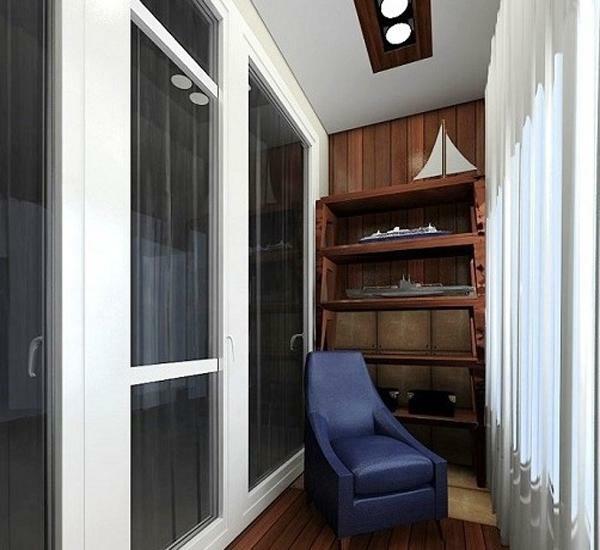 Turquoise colors, red accents and beige or brown colors are perfect for exploring maritime style balcony decorating. 7. The Caribbean, Hawaiian or Mediterranean styles bring bright colors, inspired by the sun, sea, palm trees and sans. 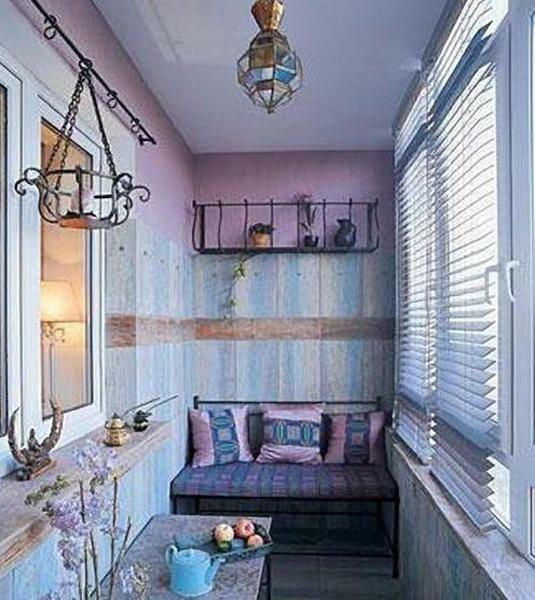 Terracotta floor tiles, bright wall paint colors, combined with fabrics in tender pastel colors can transform small balcony designs into warm retreats. A wrought-iron furniture with bright cushions, green plants and flowers help create a tropical paradise on your small balcony. 8. 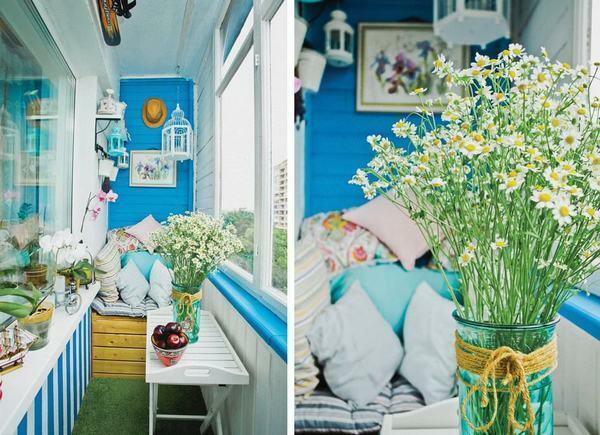 Unusual balcony designs and decorating ideas are perfect for creative people. 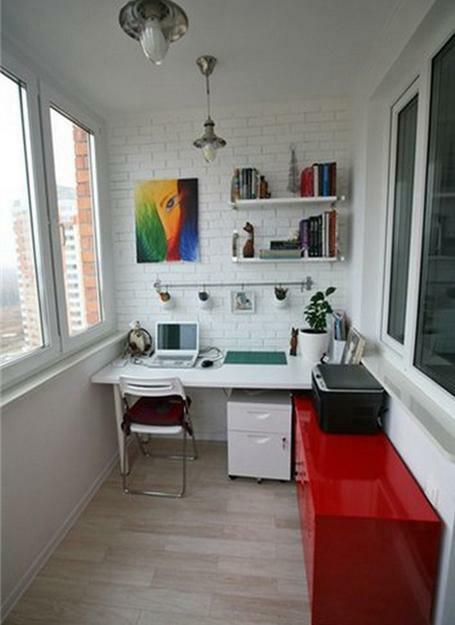 Unique home office designs, small art studios or craft rooms can be inspirations for your balcony transformation. Focus on neutral colors, simple finishes, abstract patterns and creative details. Add unusual garden decorations, a sculpture, fireplace or outdoor lights. Bring exotic plants and a hammock or hanging chair to create truly unique and unusual outdoor seating area. 9. 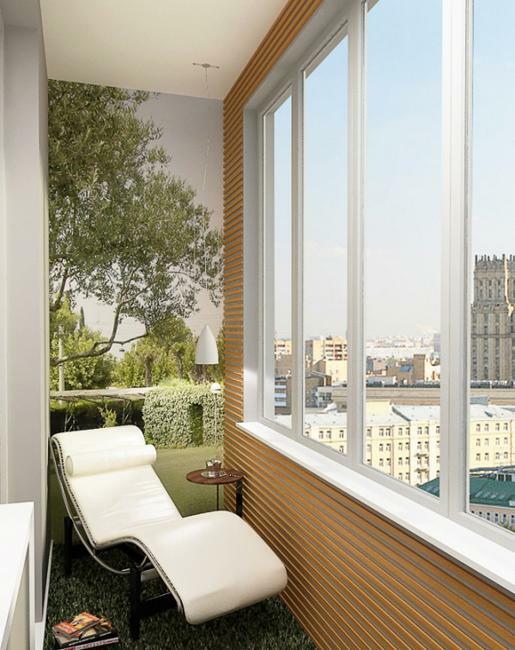 The medieval themes offer fabulous ideas for balcony designs and decorating. A castle with a lovely daybed decorated with a mosquito net is just one of many beautiful ideas for small outdoor rooms. Ornaments and stone statues, arches and vintage furniture, bronze candle holders and a chandelier can add luxury to your outdoor seating area. 10. 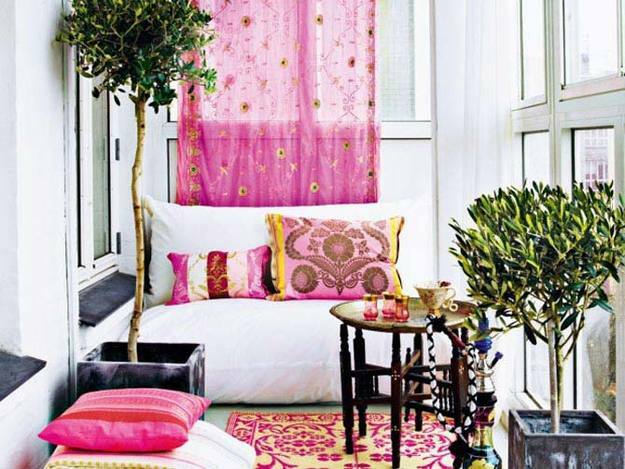 Balcony designs in eclectic style is one of modern trends in decorating design. 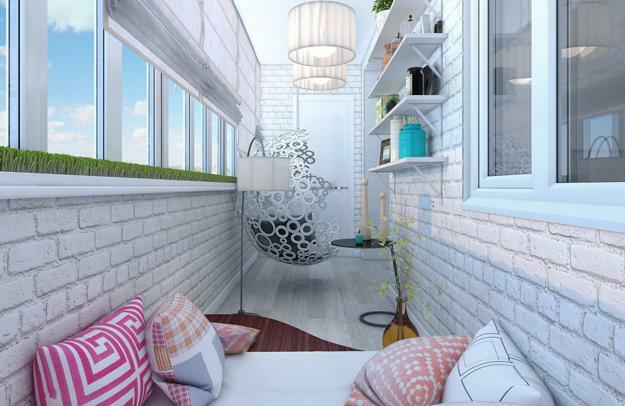 The bold combination of items unleashes imagination and help redesign your small balcony with your favorite theme. 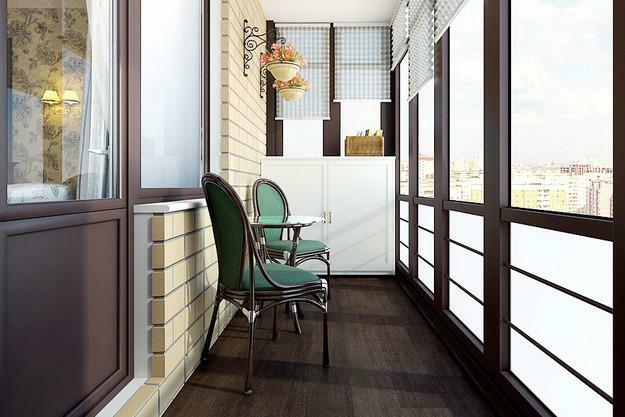 Artificial turf or a beach chair can be the inspiration for designing your balcony in eclectic style, reflecting your unique personality and creating a beautiful outdoor seating area for your home.